Sale May Be Subject To Term & Conditions Of An Offering Plan. 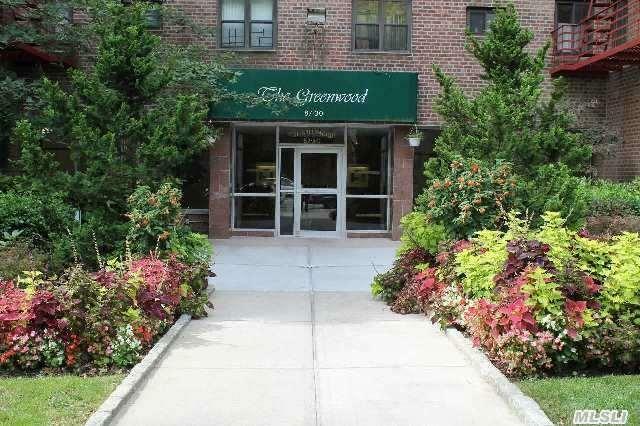 Beautiful Apartment Located Close To Transportation, Schools, And The Park. Re-Done Kitchen And A Well Run Building. Very Low Maintenance Includes All Of The Utilities And The Real Estate Taxes. Cheaper Than Renting In This Great Elevator Building. Laundry On Premises. Call Before It&apos;s Gone!